Shoot without glasses. 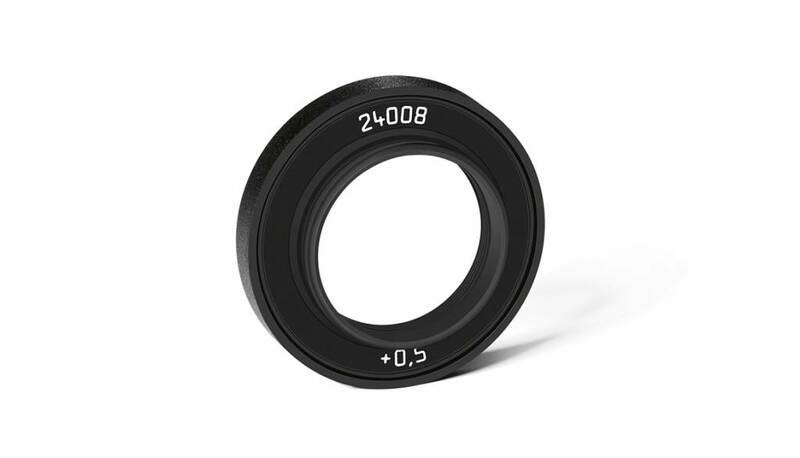 Leica M Correction Lenses enable optimum adaptation of the viewfinder to the user’s eyesight and thus allow more precise and comfortable focusing with the camera. They are available in the strengths +/– 0.5, 1, 1.5, 2 and 3 dioptres. Please note that the default value of the viewfinder of the Leica M is –0.5 dioptres to guarantee a comfortable view through the viewfinder at medium distances.